Welcome to Ramasibi Guest Services. 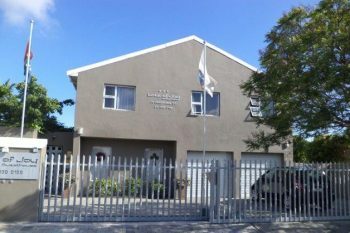 Ramasibi is located in the picturesque Northern Suburb of Cape Town in Panorama, Parow with easy access to and from the N1 Highway (750 meters away). We offer accommodation for the business traveler in seven double bedrooms with spectacular views. 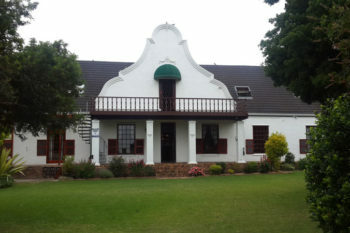 The owner, JayJay, who is a qualified Western Cape Provincial Tourist Guide and registered with the Department of Economic Affairs and Tourism, offers exclusive tailor-made tours to suit the interests and needs of the tourist. Ramasibi Guest Services would like to offer you customer satisfaction in a home away from home where service is our focus. Our facilities consists of seven en-suites bedrooms and one room´s bathroom has been fully equipped for wheelchair patrons. Four upstairs rooms have been fitted with air-conditioning units. 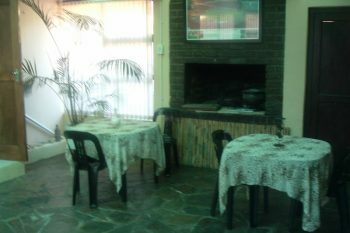 All rooms have tea/coffee facilities and TV with DSTV & MNET as well as free Internet WiFi. 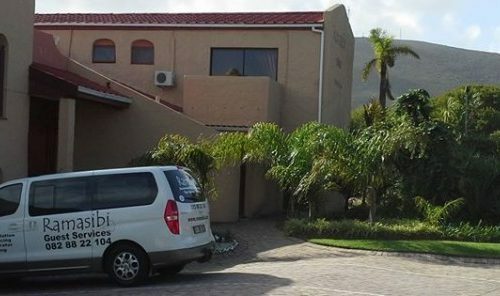 Entrance to the reception counter is through a private garden with water feature leading into a spacious open-plan lounge, dining room, TV room with DSTV and DVD player, indoor braai (fire & gas) and honesty bar. A sliding door leads to a deck above the 11×4.5 meter swimming pool and the conference facility (with its own toilets) as well as to a thatched gazebo where one can relax under the shade.